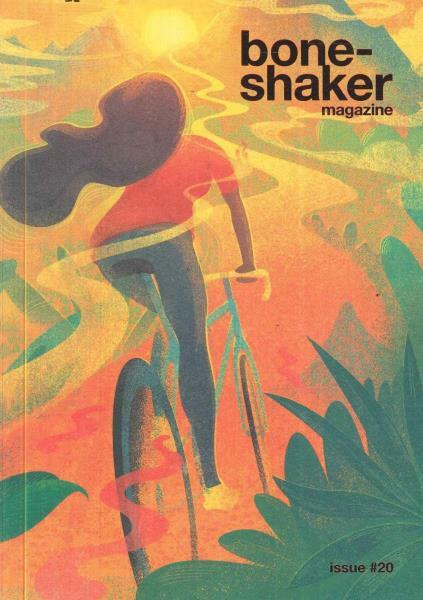 Boneshaker magazine gathers stories, illustrations and photographs exploring some of the great things that happen when bikes and people come together and look for adventure. Buy a single copy or subscription to Boneshaker magazine. Cycling is more than a sport,its all about what you saw along the way as you made your journey. Boneshaker magazine features beautiful photography and carefully commissioned illustrations, with stories gathered from all corners of the planet.